Recently I came across the requirement to pull in the latest status updates from a number of our companies Facebook pages. This used to be a relatively simple process. However these days it requires an access token to grab this information from the Graph API. Since the CMS I’m using isn’t great with OAuth, I decided to look for an alternative. Behold, the beloved RSS feed. While the data it returns isn’t as great as the Graph API, it returns the status update (which was all that I was after) via JSON, RSS or Atom. If you’re not sure of what your Facebook ID is I’ve built a little tool to find it out below, just type in your page name to get the ID. In this example, take the portion after the .com/ from your desired page and enter it into the box above. For this method to work, you need to ensure that the page you are looking to read is public, that is, the posts can be seen without being logged into Facebook. There are two parameters, with there respective options listed below. As far as I can tell, this seems to be it. But if you know of other parameters or options please leave a comment to let me know and I’ll add it to the list. Dom Sammut is a PHP / Node.js Web Developer from Australia with extensive experience in developing in and customising Laravel, Express, VueJS, WordPress, Symphony CMS, Craft CMS and Squiz Matrix. You'll only get 1 email per month containing new posts (I hate spam as much as you!). You can opt out at anytime. The basics of how to get into cryptocurrency. 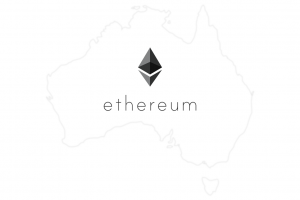 In this post I look at how to convert Australian dollars into Ethereum and/or Bitcoin using the marketplaces of Coinbase and CoinSpot. A quick simple guide on how to disable autoplay videos in Google Chrome without the use of extensions / plugins. This method also allows you to play videos on demand. 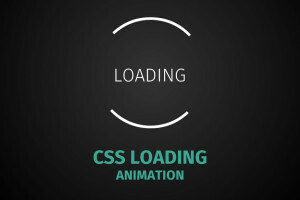 A working example of a pure CSS loading animation, leveraging some CSS3 keyframe animations along with border-radius and opacity properties to achieve the overall effect. Hey that’s great tool, I used it a few times and it was working perfectly fine. I have tried and checked with diferent ids and I get the same results. Any idea on how to fix this great tool ? 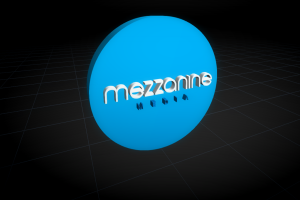 The tool will now work again, albeit now just displaying the ID, the initial purpose of the tool. It will not be able to display any other information at this time. You can read more about the Facebook Version 1 depreciation. © Copyright 2019 . Everything by Dom Sammut. This server doesn't pay for itself that's why there are ads! To get rid of ads, how about donating? Who am I kidding, you won't donate. But to view transactions on my crypto accounts, click the links below!